The award winning Six Month Smiles system is for adults with crooked, spaced or misaligned teeth. The average time most people wear braces is just 6 MONTHS! We use Lucid Lok® clear brackets and tooth-coloured wires which are engineered for quick results to deliver an attractive and confident smile. As it is a discreet system, your life can continue as normal as the Six Month Smiles system does it’s work. 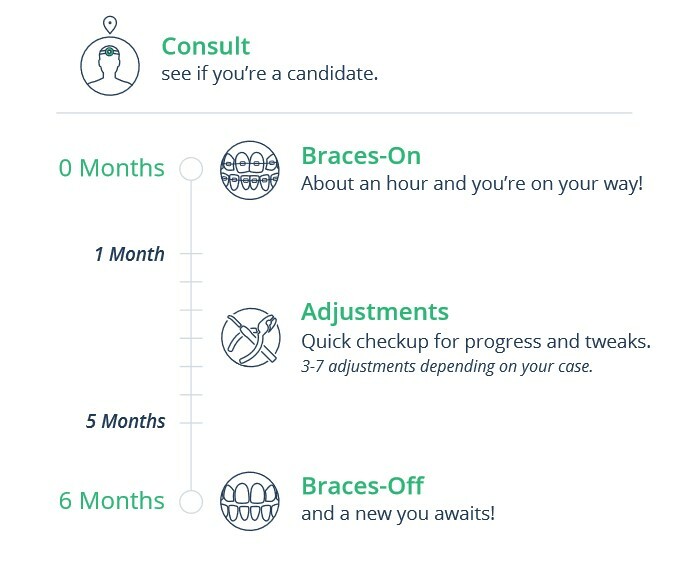 Six Month Smiles is the best choice for adults who are interested in making quick, affordable and life-changing cosmetic improvements to their smiles with clear braces. Straight teeth in 6 months? How? The clear braces are safe, comfortable and provide quick results. Using proven techniques and materials, the braces have been specifically designed for adults with crooked, spaced or misaligned teeth. Yes, as with all orthodontic treatment a retainer is necessary to maintain the new, straight position of your teeth. Does everyone really finish in 6 months? 6 months is the average treatment time. Most patients finish around 6 months, but some treatment times may range from 4 – 9 months. 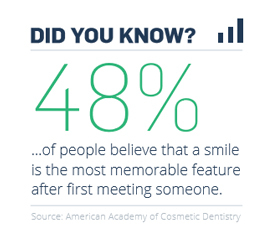 Call us now on 066 7121457 to begin your journey to a new smile.